Imagine the thrill you will get when you are controlling your electric RC boat flying across a pond at high speeds. You maybe a person that is satisfied just to cruise a lake or pond while at the same time relaxing and enjoying the moment. If you’re lucky you will have a lake or pond near by so you can navigate the waters with a great boat. Some people are very limited to where they can float model boats. People that have limited access to a pond or lake are still able to enjoy themselves by piloting mini RC boats. 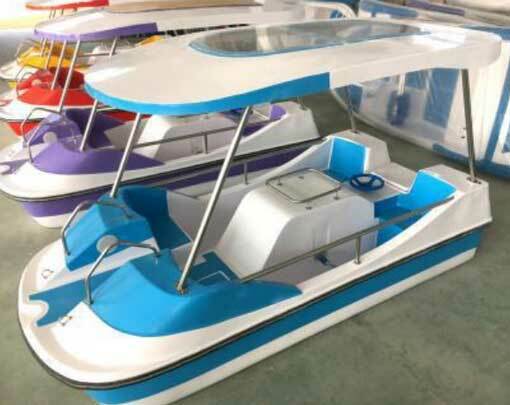 These mini models are much smaller then the standard electric boats of lakes. These smaller models have the speed and handling ability of the much larger ones. 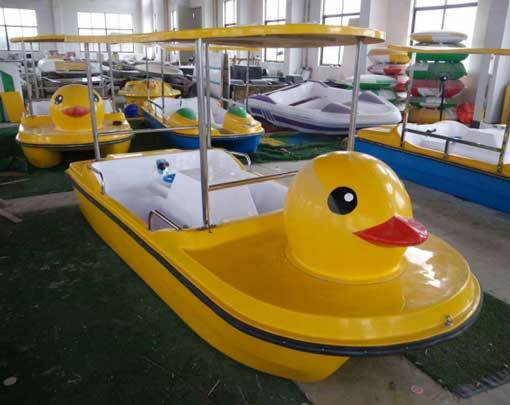 Mini RC boats can be floated in a bath tub or a large puddle of water. You will find playing with a mini RC boat in the bath tub can be challenging. These boats handle well and have plenty of speed. Model RC boats come in many sizes, from small slower crafts that are used for just floating and having fun with to the fastest models that create more speed while challenging ones piloting skills. Some RC boats are scale models of United States warships such as destroyers, battleships and aircraft carriers. 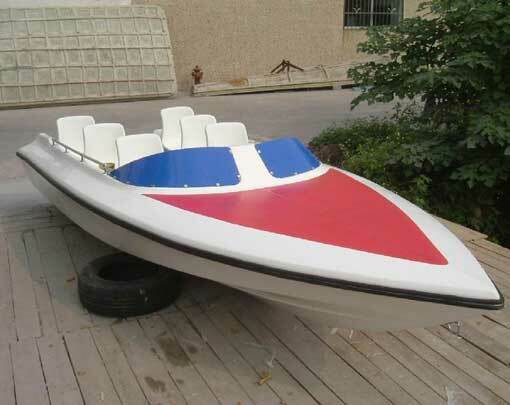 Other models are speed boats that plow through the water at terrific speeds. We even have sail boats that are powered only by the wind. Some people have put electric motors in sail boats so they will still have power when the wind dies. They can make it back to shore with the electric motor. If no electric motor, be sure to have a fishing pole so you can hook the boat and bring it to shore. We have several different types of power supplies that push these boats through the water. The most common one is the electric powered boat. The electric powered boat can be great fun for both young and old. There are also gas and nitro powered boats. The gas and nitro fueled boats are generally more expensive. Naturally the faster a boat goes the more experience that’s needed to keep it under control. We suggest young children start out with the slower boats. After a period of time and experience they can graduate to the larger faster models. What wonderful and adventurous times we live in. You can own a neat sailing vessel and create your own fantasies. Just imagine what fantasies can be had with your very own pirate ship sailing the high seas in search of plunder and pirate treasure.